THE Prime Minister is due to return to TT tomorrow evening from the US, where he underwent medical tests for plaque in his arteries. Dr Rowley’s return was initially announced at last Thursday’s post-Cabinet briefing by acting Prime Minister Colm Imbert. Rowley flew out on March 5 for Los Angeles, California, for a series of tests related to a coronary issue, saying this check-up was overdue, as he had missed his 2018 appointment, even after a build-up of plaque in one of his arteries had been discovered in 2016. 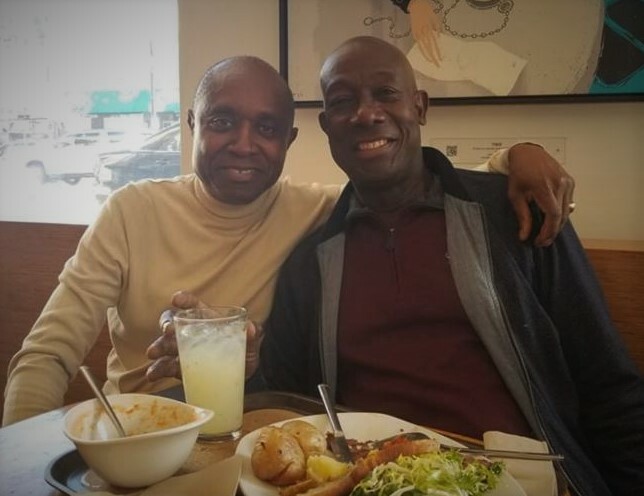 Recently Rowley posted a picture on Facebook of himself dining with his cardiologist, offering his heartfelt thanks to those who had prayed for his good health. Reply to "PM returns tomorrow"